Join your fellow FWSF Members our quarterly "meet and greet" mixers. 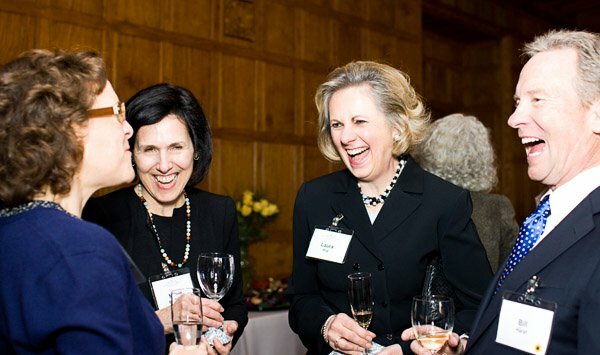 These events provide Members a great opportunity to meet fellow Members on an informal basis and share work experiences, challenges and potential business opportunities. Check the Event Calendar for any updates. No Fee. Please register to help with planning. 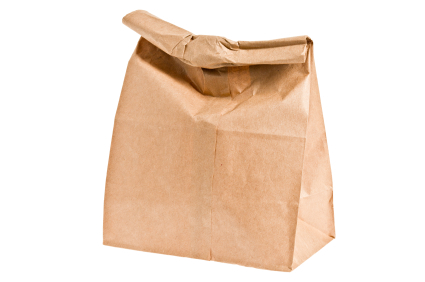 Brown Bag Luncheons: Members Only! Join us for FWSF Members-only "Brown Bag" luncheons, held on the second Tuesday of the month. These highly informal and free events are a fantastic opportunity to get to know other FWSF members, discuss work experiences and mutual business opportunities. Bring your own lunch or buy it at the cafe upstairs. No pre-registration is necessary! Check the Event Calendar for any updates to the details each month. See event listing for location.